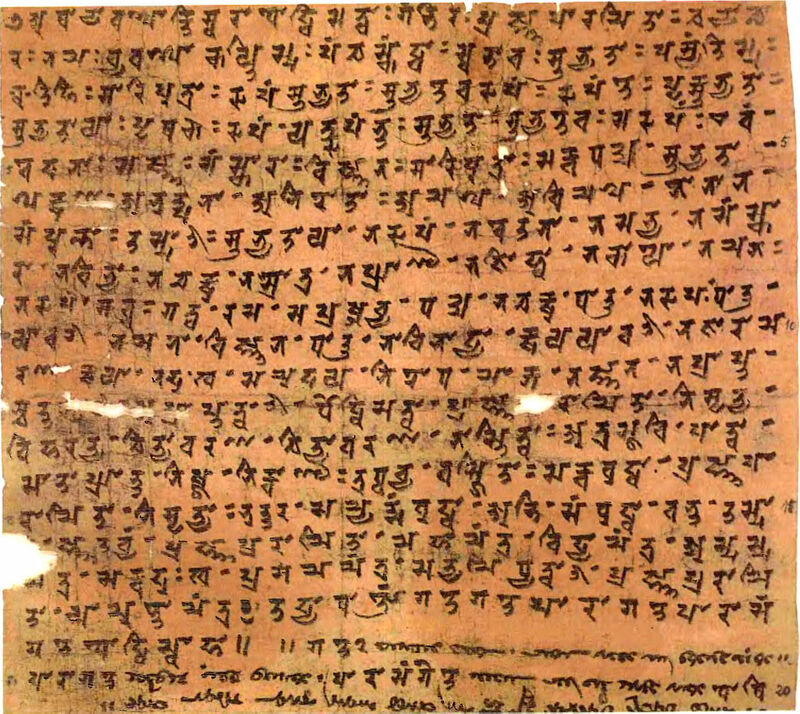 Siddham is an example of how a script can become more and more narrowly used to the point where instead of being considered on the verge of extinction, its specialized use has given it historical and spiritual identity and even esoteric value. 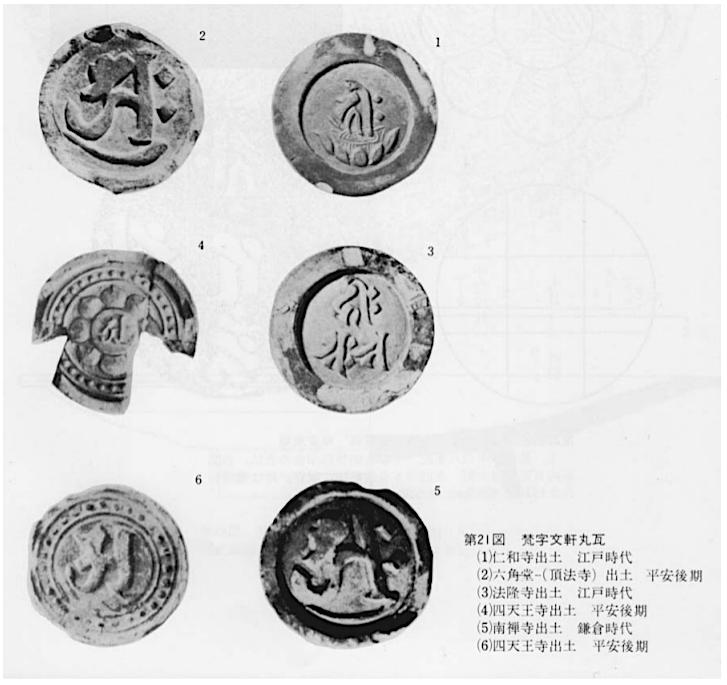 Siddham flourished between 600 and 1200, originating somewhere in southern India to write Sanskrit, but spreading along the Silk Road to China, Japan and Korea in the form of Buddhist texts. “My wife and I are Koyasan Shingon Priests with Temples in Fresno, California, and Nara, Japan. We actively teach Siddham meditations for use in life. “Most priests learn Siddham as a part of the licensing procedure. 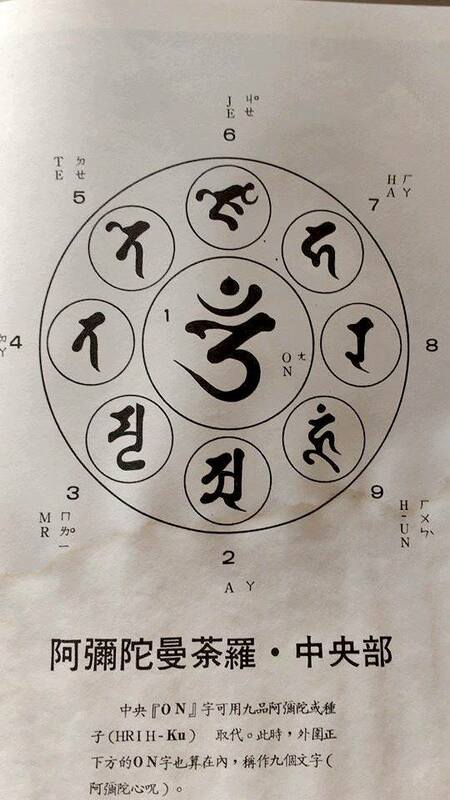 It is taught as calligraphy to both priests and lay people. “Our students include priests but mostly lay people. We have about 250 teachers who are authorized to teach our system. 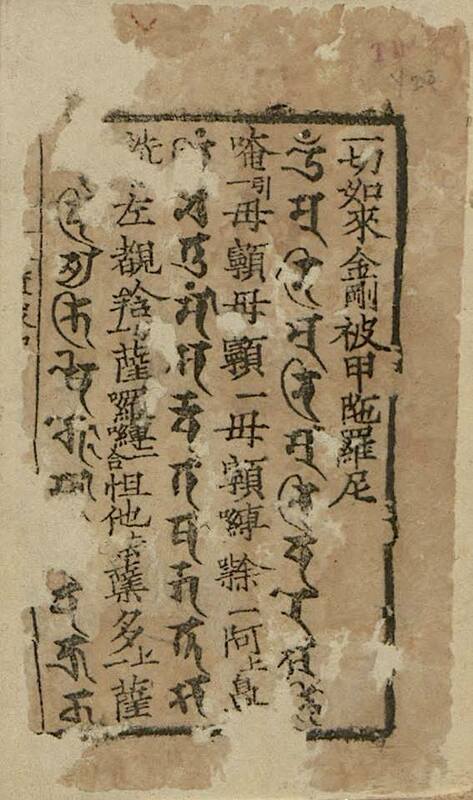 We developed it based on texts from ancient Japan… We have translated 62,000 pages of Chinese/Japanese text, including 600 pages on the esoteric meanings of Siddham letters. He has written in detail about the healing power of meditation on Siddham letters or syllables. “In the practice of Shingon Buddhism, developed by its Japanese founder Kukai (Kobo Daishi) in the early ninth century, one slowly awakens to the realization that one is not separate from anything in either the phenomenal or non-phenomenal universes. The means of achieving this realization are available to the practitioner, who is generally referred to as a priest, in the form of several thousand highly structured individual practices. Shingon, which means “true word” or “mantra,” uses practices involving hundreds of mantras, mudras and visualizations at deepening levels that are revealed as one’s practice matures. At the heart of all of these is the notion of Honzon Kaji, becoming one with the main deity. 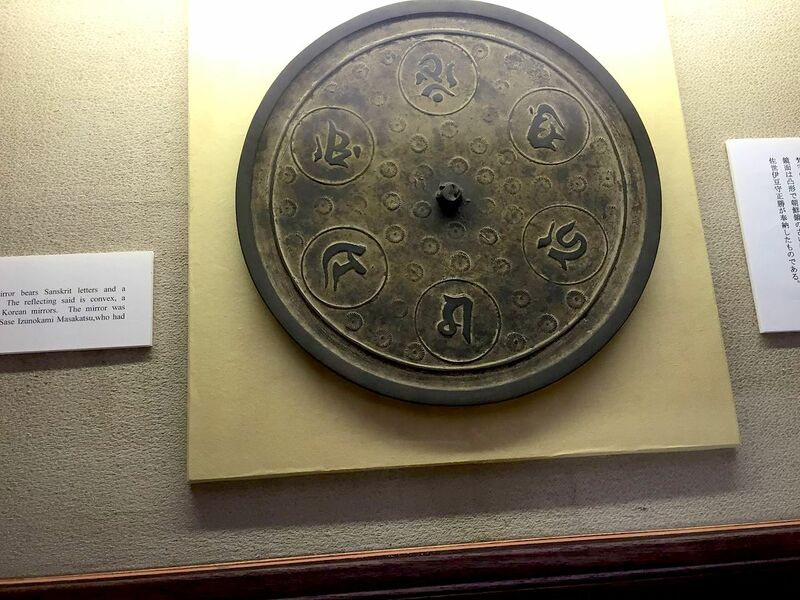 “Honzon simply refers to the main deity in any given ritual. Kaji refers to the enhancement of a sentient being’s power through the Buddha’s power (Nyorai-kaji-riki), and it translates from the Sanskrit word adhisthana. 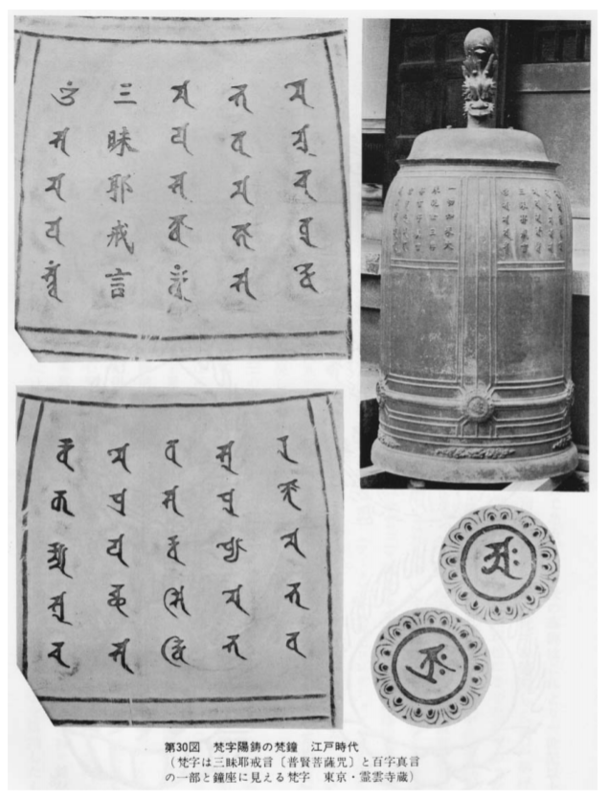 Sanskrit terms like this came to Japan inscribed in the Siddham, or Brahmini, script, the form of written Sanskrit that was used by priests in India in the fourth to eighth centuries and then later in China and Japan. 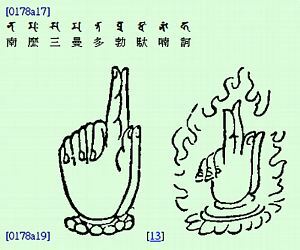 Understanding the meaning of Siddham syllables was one of the beginning steps taken by Kukai to understand the esoteric teachings in China. 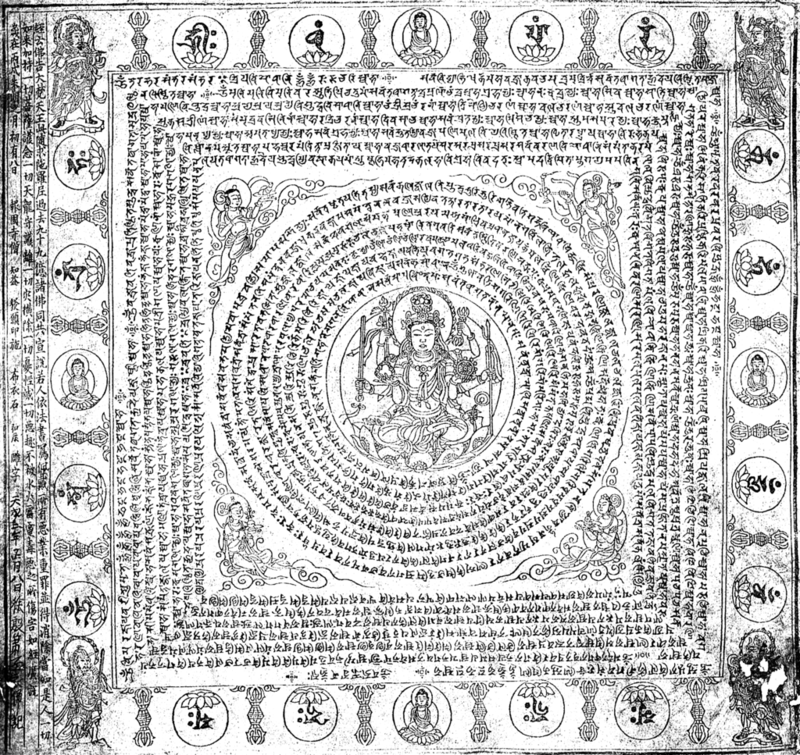 “In Sanskrit, the meanings for adhisthana cover a wide range, both secular and sacred, including a position, site, residence, abode or seat; government, authority or power; and a benediction. This last meaning is the main one that concerns Buddhist practice. Adhisthana is commonly translated into English as “blessing,” but in Shingon terms, kaji refers to far more than a simple blessing. The esoteric meaning of kaji is based on two Chinese characters: ka (adding) and ji (holding). In practical terms, it means adding the power of Buddha and holding that power. 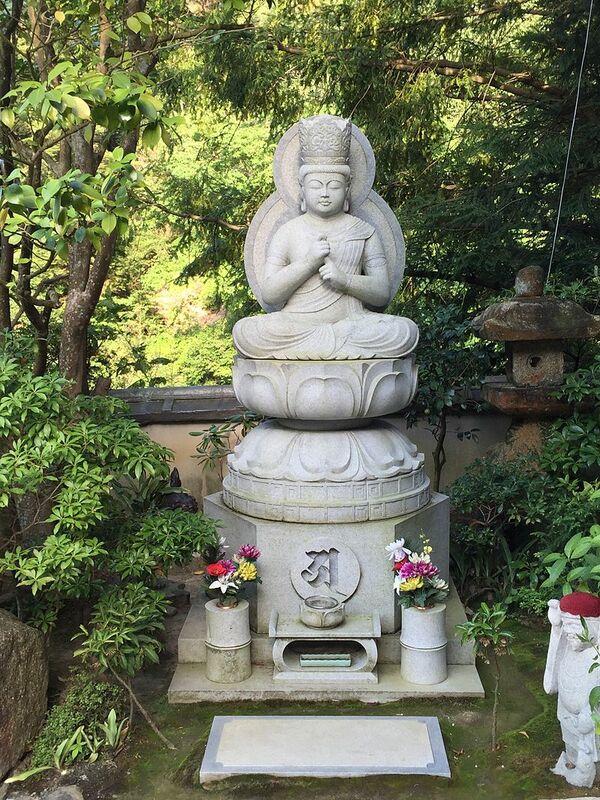 Both the power of Buddha and sentient beings’ receptivity to that power are key elements in Shingon.